On Friday 14 December 2018, we will be supporting 'Save the Children' charity by wearing our silliest, sparkliest or cosiest Christmas woollies! If you would like to take part in this fund raising event please bring in a £1 donation to help save children’s lives around the world, as all donations will be given to Save the Children. 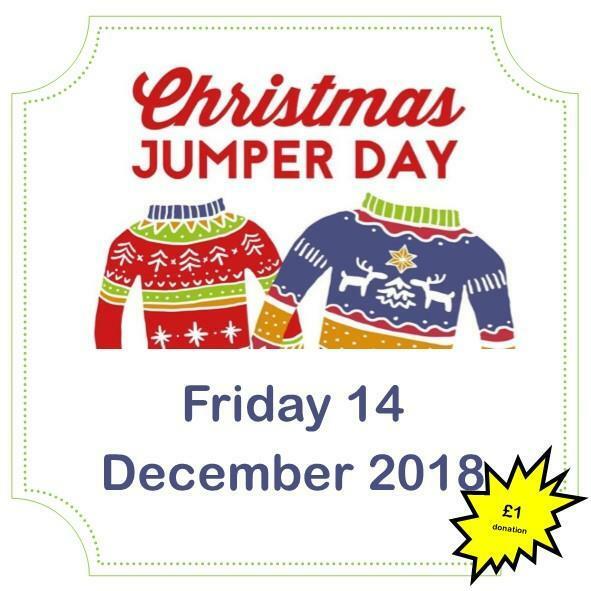 We would really appreciate your help to make Christmas Jumper Day a huge success, with your support we are looking forward to a woolly fun day!